This last week has been amazing, with some really great experiences touring in Sweden and Norway. 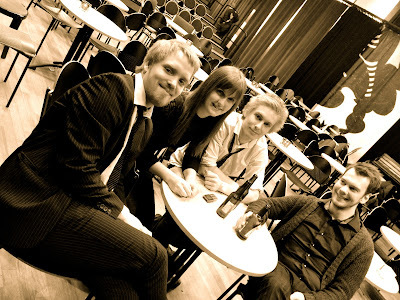 On thursday we played two sets in Umeå, and Gunnar Wiklund from Folkbladet has written a review. 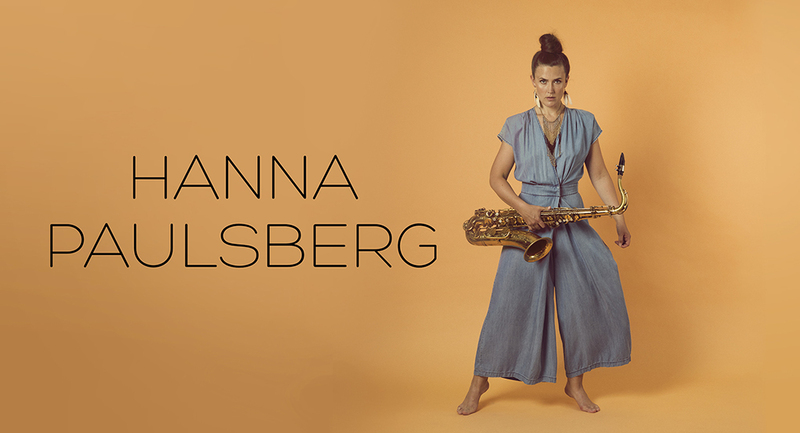 Here is a little excerpt: "Tenor saxophonist Hanna Paulsberg sets the bar with her large tinted, powerful playing rooted in the 60's with John Coltrane, Wayne Shorter, and why not a Gato Barbieri? The impressive thing is how mature the playing is and how free she is related to these rolemodels. She works well with repetiva shapes, strong rhythm and distinct themes. Energy is at the high voltage level, both in fast numbers and ballads." Click the picture below to read the entire review.